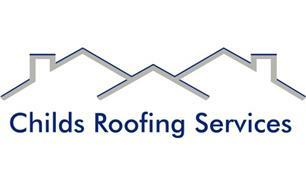 Childs Roofing Services - Roofer based in Chartham Hatch, Kent. We are Childs Roofing Services, and we have been providing roofing services and expertise for more than 20 years across Kent. You can rely on us to provide you with a trust worthy, honest no obligation quotation and carry out your work to a very high standard. We pride ourselves on solving any roofing problems and issues you may have at a competitive price.